Search, find, compare, review, and shop for Air Quality, Heating, and Cooling Appliances | Prenzi.com | Your source for appliances. Air Purifiers/Sanitizers/Sterilizers, Dehumidifiers, and Humidifers. Search, find, compare, review, and shop for deals on Air Purifiers/Sanitizers/Sterilizers, Dehumidifiers, and Humidifers. We feature all the most popular Air Purifier/Sanitizer/Sterilizer, Dehumidifier, and Humidifer brands and manufacturers from the top appliance stores online. With hundreds of Air Purifiers/Sanitizers/Sterilizers, Dehumidifiers, and Humidifers, you're sure to find what you are looking for. Wide range of Heaters for your home and office. Search, find, compare, review, and shop for a wide range of heaters. We feature all the most popular heater brands and manufacturers from the top appliance stores online. With hundreds of Heaters, you're sure to find what you are looking for. 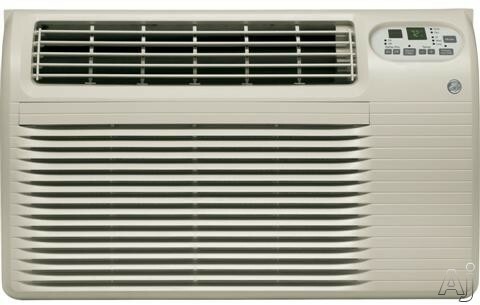 Air Conditioners, Air Coolers/Evaporative Coolers, and Fans. Search, find, compare, review, and shop for Air Conditioners, Air Coolers/Evaporative Coolers, and Fans. We feature all the most popular Air Conditioner, Air Cooler/Evaporative Cooler, and Fan brands and manufacturers from the top appliance stores online. With thousands of Air Conditioners, Air Coolers/Evaporative Coolers, and Fans, you're sure to find what you are looking for.